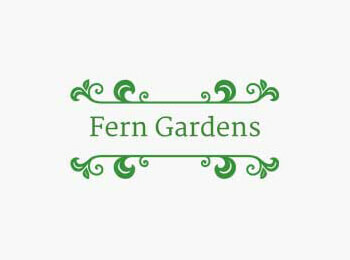 Fern Gardens is a family owned business that started as a hobby with a keen interest in ferns and rapidly grew into a small business suppling ferns,bromeliads and Kangaroo Paws. We attend local markets at Dingley Village and Akoonah Park in Berwick, as well as suppling plants to all parts of Victoria, New South Wales and South Australia through Ebay sales. We have an established distribution system that allows us to transport our products through out Victoria, New South Wales and South Australia.